We are nimble and we are intense. Founded in 2012, our complementary and cooperative internal structure is an extension of working with clients and other team members in a spirit of lively collaboration. Our current projects include private gardens, corporate campuses, and a large public park. Sarah wrote her college thesis on graffiti writers. She remains passionate about cities, teenagers, and art. She is very interested in the overlap of conceptual ideas with both social and physical realities. Liz’s childhood was spent building structures in her mother’s garden. She loves plants, color, and popular culture. Her keen visual skills translate to an insatiable curiosity for exploring how to make things. 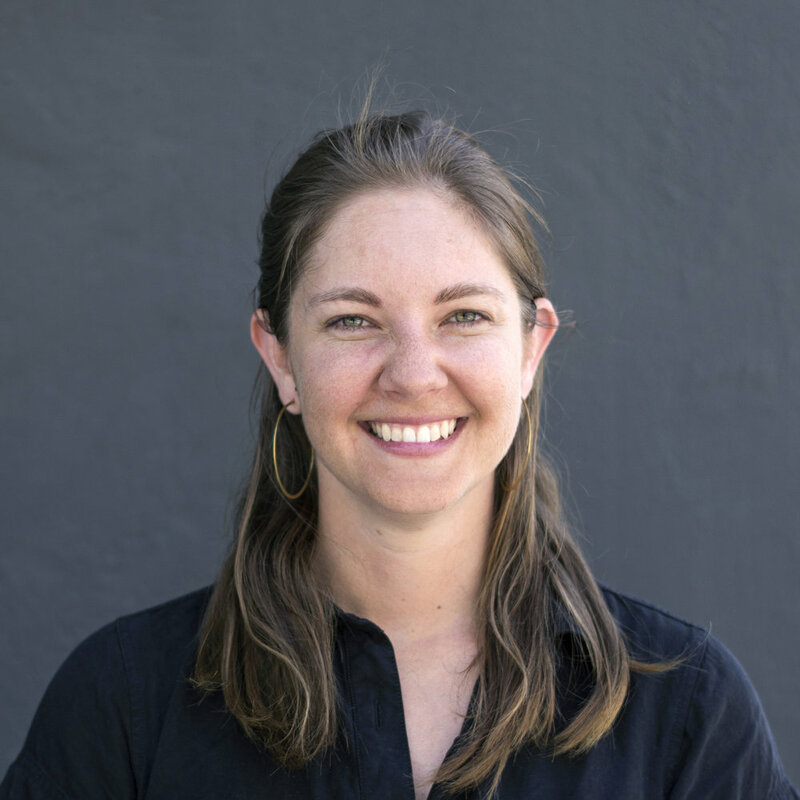 Whitney is an ultimate frisbee player and former ecological restoration manager. Her studies in biological sciences and a passion for ceramic arts inspired her to create landscapes that integrate form and biodiversity. Gisela was trained as an architect in Germany. 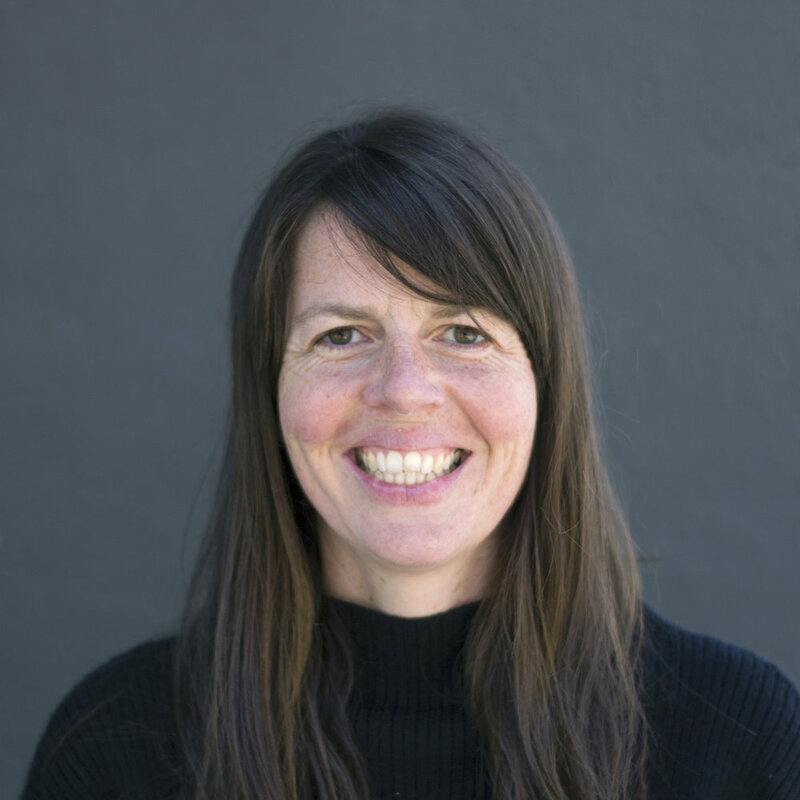 She now brings her wisdom and experience in structures to her landscape design work with both affection and enviable rigor. She's also an incredible but modest baker. 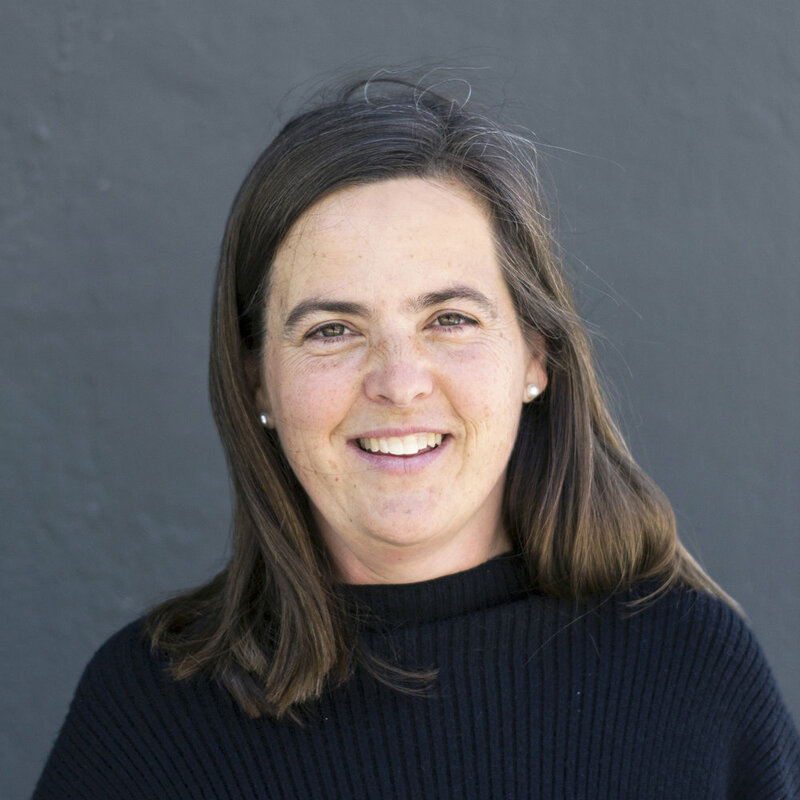 Rebecca was born in Oakland and cares deeply about the public landscapes of her city. She's intrigued by the vibrant complexities of urban space and has been spearheading the development of our office's collective "creative soup". Chelsea is interested in design solutions that combine socio-ecological thinking with public space to improve the health and well-being of communities. Her love of landscapes isn't limited to terra firma, as you’ll likely find her diving or sea kayaking in her free time.